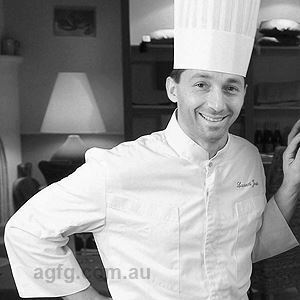 A passion for food was ingrained in Michael Demagistris from childhood, however, his culinary journey began while working as an aspiring chef under Jacques Reymond in the kitchen of the internationally acclaimed restaurant, Jacques. 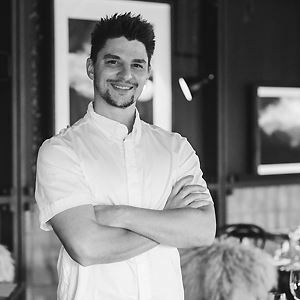 Highly ambitious, Michael moved on from his senior role at Jacques and took it upon himself to learn from the most revered chefs, working in restaurants around the world including Alinea and The Publican in Chicago, and Noma in Copenhagen. 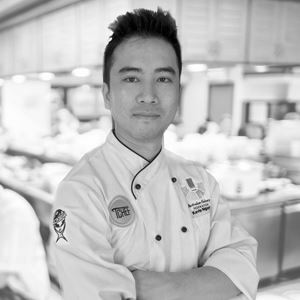 Out of genuine love for the Mornington Peninsula and a thirst for the opportunity to grow, Michael made the move to the region, accepting a role as the youngest ever Executive Chef at the prestigious Sorrento Golf Club. During this time, Michael made his mark by placing in the top four of TV series MasterChef The Professionals, before going on to transform the seaside restaurant Buckley’s Chance as Executive Chef. 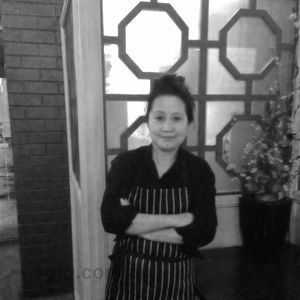 Michael’s enthusiasm for delivering incredibly flavoursome food that emphasises the region’s local produce led him to open his own restaurant East Bar and Dining in Mount Martha. Here, Michael developed a menu that highlighted his culinary skills and thirst for innovation, as well as his love for foraging and sourcing the best produce the Mornington Peninsula has to offer. 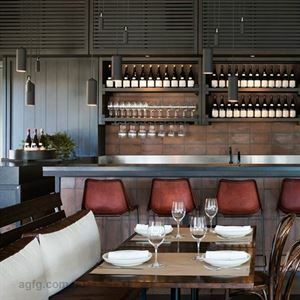 Nestled among sprawling vines in the heart of Red Hill, Mornington Peninsula, Polperro Restaurant offers a true vineyard dining and accommodation experience, centred on stunning wines, seasonal produce and an informal, yet sophisticated service. Visitors can sample Polperro and Even Keel wines in the intimate Cellar Door and take a wander through the vineyards before settling in for a relaxed meal in the restaurant. Take a seat on the spacious deck or within the cozy dining room, by the open fire. The menu is best enjoyed shared and features stunning regional produce and foraged ingredients. For those who wish to extend their stay, Polperro Villas offer onsite boutique accommodation in their contemporary styled rooms overlooking the vines.